So impressed were Birtley Lintels with our knowledge of the construction sector and understanding of the route to market, combined with creative ideas, that they appointed us to implement an ongoing PR campaign. As a PR company that specialises in the construction and specification sectors, we were able to present a number of creative ways in which Birtley could communicate more effectively with its target markets – architects, specifiers and contractors. Along with demonstrating an understanding of route to market in the construction sector, our technical writers and qualified journalists were able to show how our creative ideas could be implemented to deliver tangible results. We are already helping to bring the Birtley brand to the forefront of people’s minds, with white paper, thought leadership and topical articles appearing in Professional Builder, Building and Housebuilder magazine. 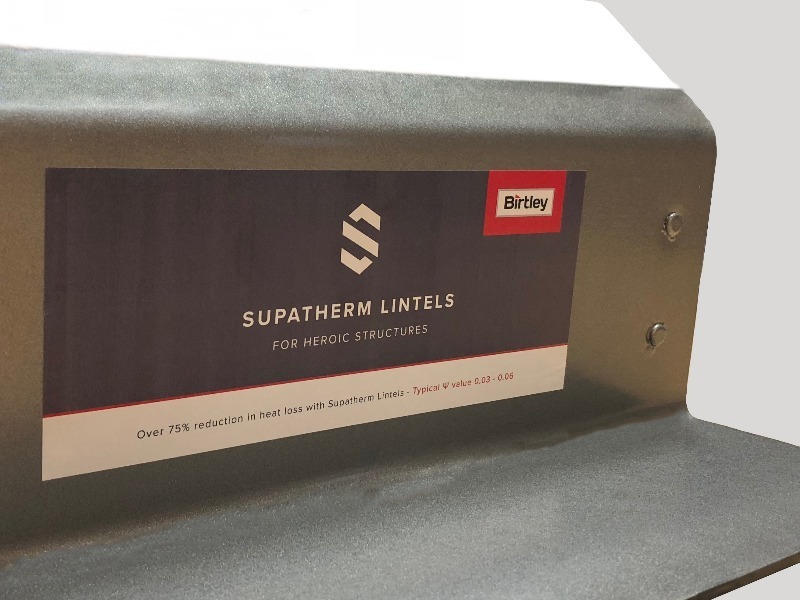 Our focus moving forward will be on Birtley’s Supatherm Lintel, with a strapline line ‘For Heroic Structures’ and messages based around ‘a lintel that pays for itself, there’s plenty to go at! With our track record in the construction and specification sector and strong brand values like this, Birtley is looking to push ahead with its market leading offer. To find out more about our integrated PR, digital and social media services, or for a discussion about how we can support your brand, call: 01709 300130. Alternatively, to find out why more building product manufacturers and construction firms are partnering with Dragonfly PR, visit: www.dragonflypr.co.uk. For daily news updates from Dragonfly PR, like us on Facebook @DragonflyPublicRelations or follow us on Twitter @dragonflypruk.